...CM Engineering can provide the highest standard of professional event engineering and solutions for you and your team. 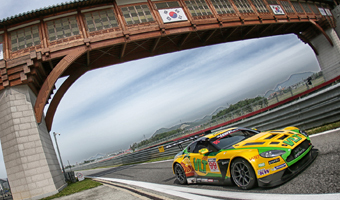 In racing we have been supporting teams involved in Touring cars and Sportscars at the highest levels. Currently we are providing services to the top teams in TCR series, GT racing and touring car championships around the world. 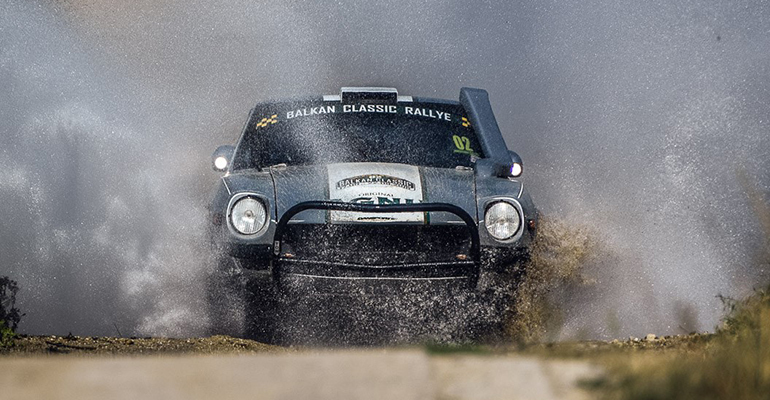 In Rallying we have extensive experience at all levels from full world championship programs to national championships and from the modern WRC cars like the MSport Focus to historic cars like the Datsun 240Z or Lancia Stratos. 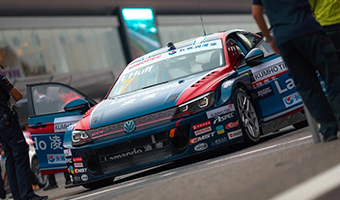 Supplying race engineering support during the championship winning seasons 2016 and 2017 for the VW team. 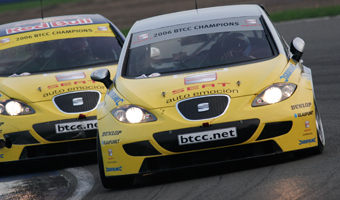 We provided race engineering services to the SEAT BTCC team, winning many races in their successful campaign. STEVE PEREZ LANCIA STRATOS MALLORCA ORIS RALLY 2017 FORMENTOR. 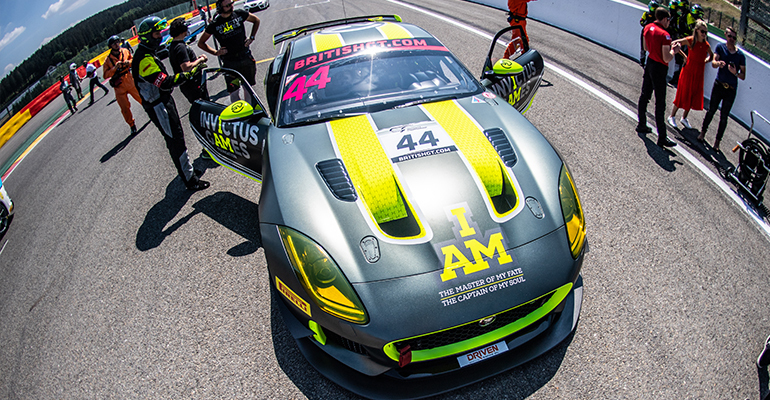 Invictus Games Racing are helping injured veterans rehabilitate through sport with the factory developed Jaguar F-Type GT4 race car.